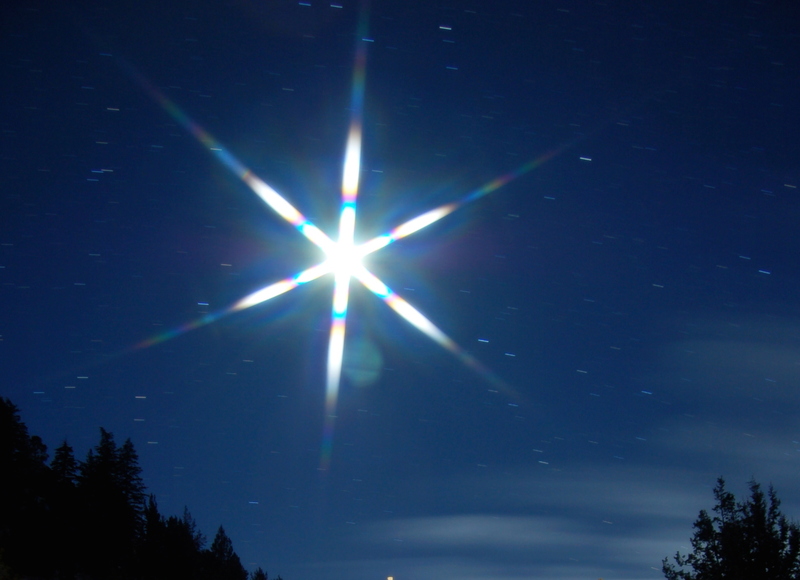 What kind of star did the Magi think they were following? Coming from east of the Holy Land, they may well have been from Babylon or Persia, both of which had a rich tradition of astronomy. They would probably have had a very sophisticated understanding of the movements of the heavenly bodies. On the other hand, they (understandably) knew nothing about plasma and the nuclear fusion that powers every star in the sky. The idea of tracking a great flaming ball of gas and energy might sound less romantic than the wise men’s tale, but it does stir the imagination. To my mind, the formation of a vast and ancient universe is a magnificent prelude to the visit of God himself in human form.